The original Animal Crossing video game was released in Japan 15 years ago, which means Tom Nook’s been stealing our bells for a decade and a half. Since then, three more games and two spin-offs have joined the franchise. Let’s face it: The game is entertaining to play and insanely addicting. 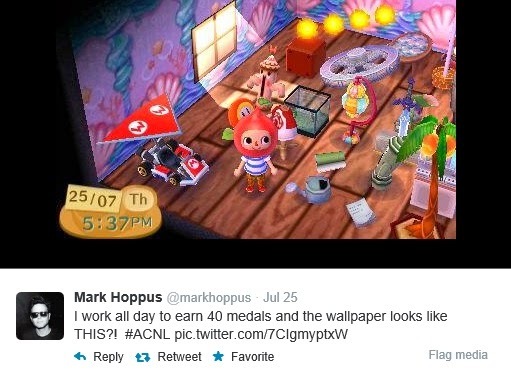 Celebs such as Mark Hoppus, Dylan and Cole Sprouse, and even Chrissy Teigen have played Animal Crossing at some point. In honour of the 15th anniversary, let’s go back and remember why living in the town you created was always a thousand times more appealing than living in the real world.